Happy New Year! I hope you all had a perfect holiday season, I definitely did but now I think it’s time for my first post of 2013…. Now this is something that I have hardly heard anyone really talk about with App-V 5.0; the fact that we can now target machines instead of users when publishing packages when using full infrastructure deployment. 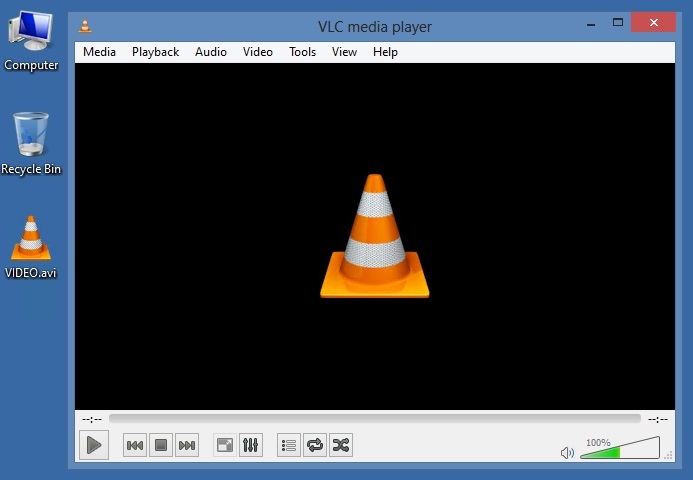 In this post I am going to publish a media player (VLC Player) to my client by targeting the machine not the user. You will notice there is a GlobalRefreshEnabled and GlobalRefreshOnLogon setting, these two settings control whether we perform a machine wide refresh and also if it is triggered at logon. There are also two other settings below that which can be used to set periodic refreshes also. One last thing to note is that if you change the global refresh settings back to false the applications published to the machine will remain on the client, even after logging off and back on. We need to unpublish the package on the management server while the settings are still enabled on the client to successfully remove the package. Followed your article but only packages assigned to the user are being deployed to my client computer. Not sure what else to check? – The GlobalRefreshEnabled and GlobalRefreshOnLogon settings are both set to true when doing a Get-AppvPublishingServer. thanks the The GlobalRefreshEnabled and GlobalRefreshOnLogon settings were still set to false, despite the GPO being applied. Do you know if computer based targeting is now enabled for the RDS client also? Full appv infrastructure. Hi Kevin, this works fine on the RDS client too! hey Kevin, i followed the steps but the app doesn’t show up on the target computer. do I need to install anything on the target computer….eg another appv client…so it syncs?? Hi All, Thanks for your guide, I was able to publish packages globally, but I have a problem, when the package is published globally and I remove the access for certain applications for example excel since I’m streaming office, the client is still able to open excel on his computer, but If I publish to the user instead, he don’t have access to excel. Any clue ? I did the procedure, but can’t get the computer-based targetting to work. Can anyone support me with this one? Hi, what are you using to restrict what applications your user has? Do you need to modify any of the properties of the actual package, so that it publishes to the machine? I’ve made the changes on the machine for the GlobalRefreshEnabled and GlobalRefreshOnLogon, added machine to an AD group, but the App does not appear on the server. 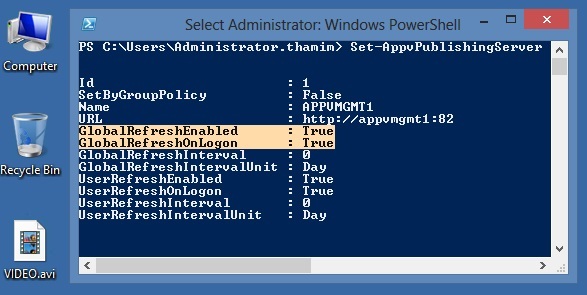 I’ve followed the guide and it’s similar to the office 2013 deployment. However I am still not getting it to work automatically. I have the machines in a group and assigned the group to the package but I didn’t have it published. Interestingly it is in the cache but not installed(published). 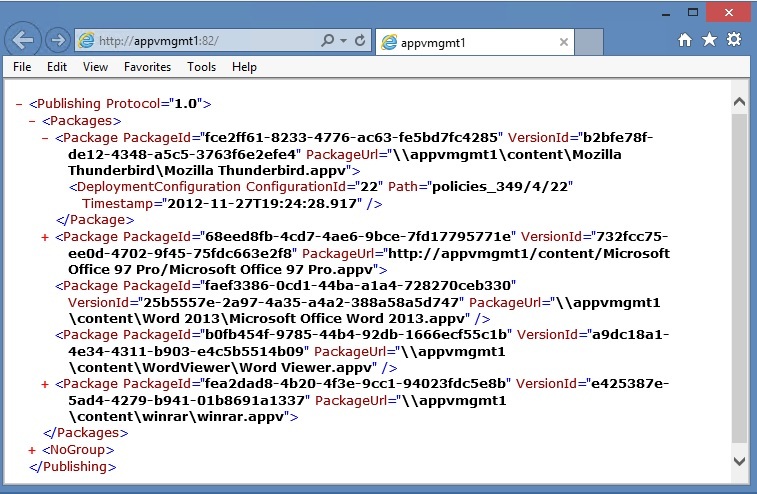 On the client t I could run publish-appvclientpackage -global -path c:/programdata/appv/guid/guid/package.appv but I need it to be more automated than having to run commands. Hi, I wouldn’t expect you to be able to run the command you mentioned as the .appv wouldn’t reside in the ProgramData location? Have you ensured GlobalRefresh is both enabled and set to run? Have you made sure your computer has updated its group membership from AD? how would we go about getting these to sync on computer startup; NOT on logon? Running this in a VDI environment; I would like to preload the apps on startup; so the only thing syncing on user-logon are user apps. The triggers for a global refresh are at logon or any other periodic interval, start-up itself is not an option nor would I recommend this approach. The best approach in VDI would be the ‘pre-bake’ packages into the actual VDI image, so basically deliver your packages into the build itself before it is delivered. I am trying to publish App-V packages in VDI environment to non-persistent and RDS desktops and with SCS mode enabled in both. 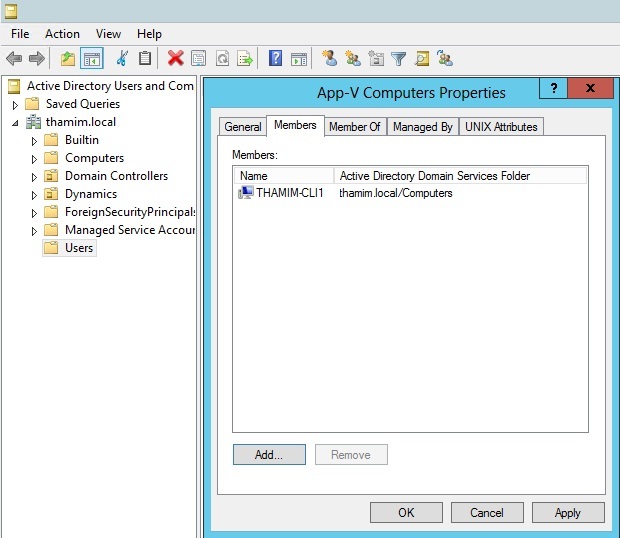 The App-v configurations are applied via GPO and I have enabled both User Refresh and Global refresh options. 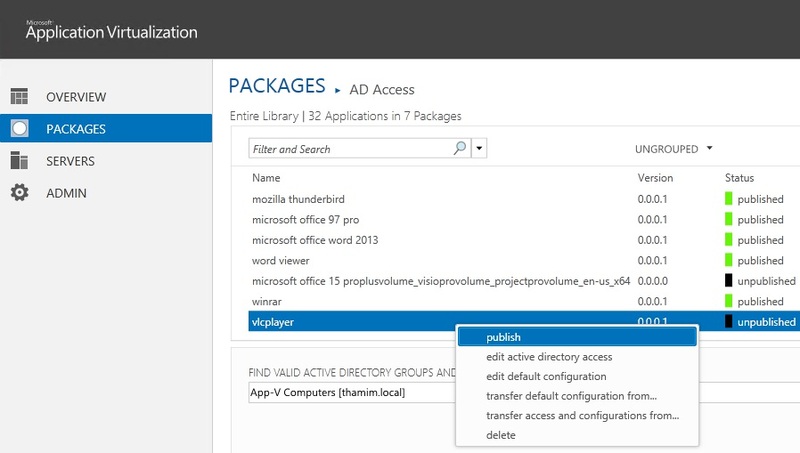 The App-V apps are published to user groups and not to computer groups. The issue is there is a marked delay in the display of App-V icons in the Standard Desktop although this does not seem to be an issues with RDS desktop. Am I missing any App-V configuration in the Standard desktop?